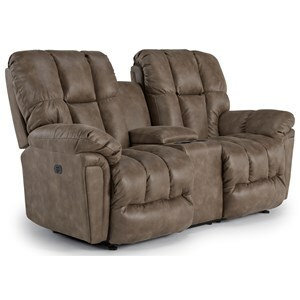 This overstuffed reclining sofa is the perfect spot for the actual kids or the just the kid-at-heart to unwind with a favorite TV show, video game, or post-work nap. 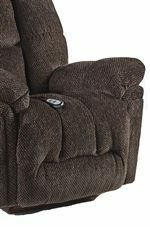 The whole family will love the tall back design and full-support legrest, but they'll especially rave about the sofa's sink-in plush seat cushions and comfy pillow arms. 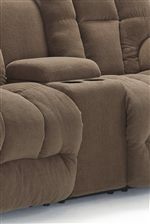 Choose a heavy-wear or stain-resistant fabric to take care of potential damage from rowdy kids and pets. 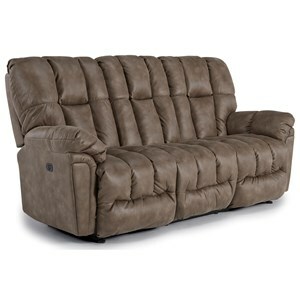 The Lucas Casual Plush Reclining Sofa with Full-Coverage Chaise Legrest by Studio 47 at Morris Home in the Dayton, Cincinnati, Columbus, Ohio, Northern Kentucky area. Product availability may vary. Contact us for the most current availability on this product. The Lucas group is for families that love their down time- whether its game day, movie night, or the kids sleepover, getting together is always a special occasion. The Lucas collection provides equal opportunity with incredibly cozy seats for everyone - stain and wear-resistant fabrics can even make it fun for toddlers and pets! 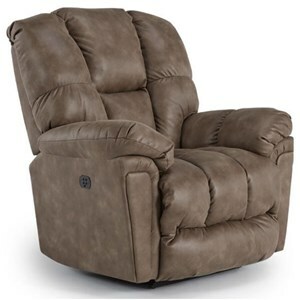 These seats are cushioned cradles of comfort with full-support leg rests and plump pillow arms. Multiple ranges of motion and drink holder consoles add extra function to the Lucas living room or home theater. 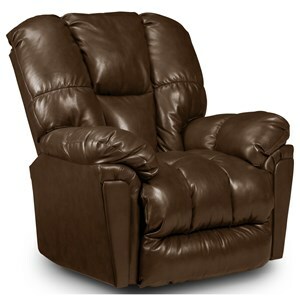 Choose recliners, reclining sofas, or loveseats to turn any room into a comfort haven. 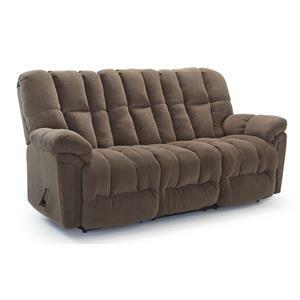 The Lucas collection is a great option if you are looking for Casual furniture in the Dayton, Cincinnati, Columbus, Ohio, Northern Kentucky area. Browse other items in the Lucas collection from Morris Home in the Dayton, Cincinnati, Columbus, Ohio, Northern Kentucky area.